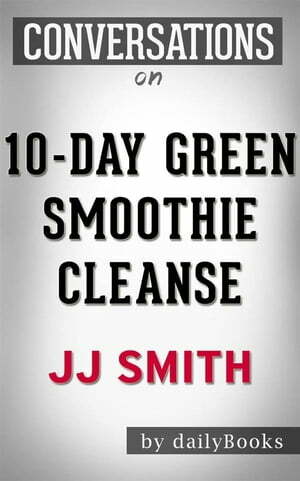 Collins Booksellers - 10-Day Green Smoothie Cleanse: by JJ Smith | Conversation Starters??????? by dailyBooks, 9788826454955. Buy this book online. 10-Day Green Smoothie Cleanse: by JJ Smith | Conversation Starters?????? ?